Stefanou.net is a leading innovative Application Development and Web Design company that specializes in creative and asthetic solutions to business needs. Agtraq records all agricutltural chain of custody from birth to plate to guarantee consumers safety and safeguards our food supply. 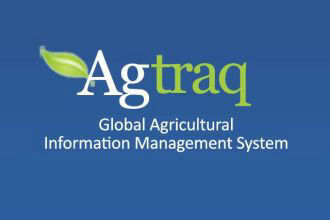 Agtraq brings agricultural information together into one secure data warehouse in order to meet the demands of animal health and food safety in today’s global economy. 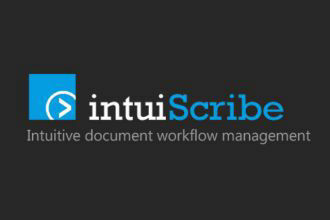 intuiScribe is a enterprise document workflow management solution for the legal, medical and law enforcement industries. intuiScribe helps businesses enhance profitability and reduce the cost of documentation and manage their workflow across the entire enterprise. 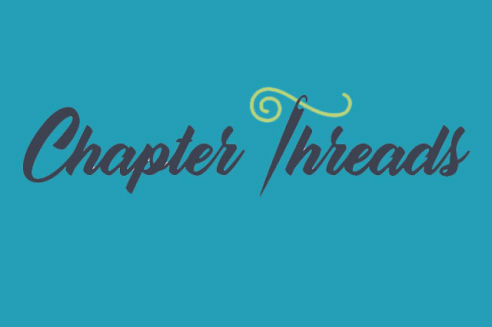 Chapter Threads is a state-of-the-art vertical ecommerce site specializing in the fraternity and sorority apparel business. Chapter Threads allows for unlimited products and product categories and includes a customer portal that allows tracking and submission of custom designs. 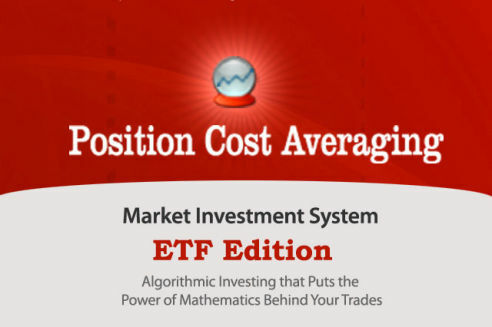 Position Cost Averaging uses mathematical modeling to help its customers programmatically trade their portfolios. It takes a stock's price history, calculates a sell price based on the recent price history, as well as a buy price if it drops. PCA is used in over 38 countries across the world to help investors buy on market dips and sell on rallies. 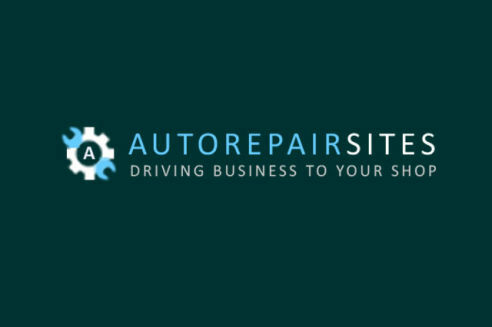 AutoRepairSites builds websites for the automotive industry that are tuned to drive retail customers to their shops. AutoRepairSites will increase your bottom line by bringing your shop qualified leads. Our sites turn browsers into buyers since 75% of users admit to making judgments about the a company's credibility based on their website's design. 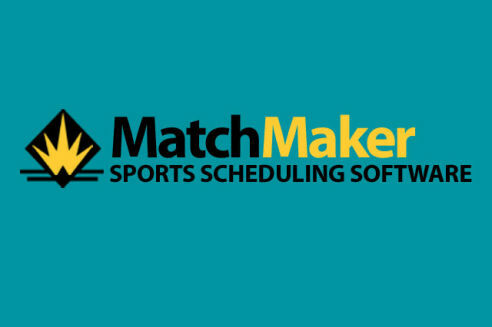 The MatchMaker Sports Scheduling Engine is has been used to schedule hundreds of thousands of teams across the world from Argentina to Zimbabwe. Its unique scheduling algorithms have solved some of the most difficult scheduling scenarios in the world, optimizing facility space and profits for its customers. 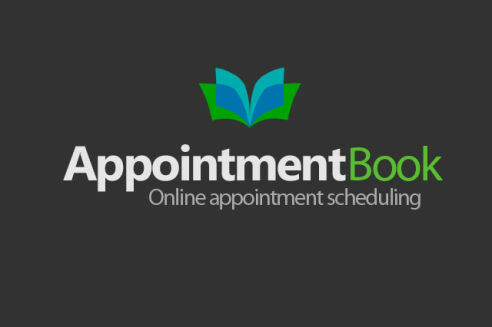 AppointmentBook has scheduled hundreds of thousands of patients with hundreds of providers for millions of appointments. It is an algorithmic based scheduling engine that quickly optimizes your organization's profitablity while implementing an easy to use interface. OpenToBuyWizard advises retail buyers how much to buy, when to have it delivered, and when to put items on sale and clearance. 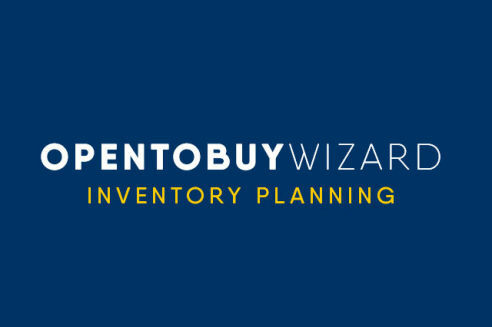 OpenToBuyWizard uses proprietary, time-tested mathematical buying and optimization alogrithms to help its customers make important retail decisions.